What was it like to be an honest businessman in Hitler’s Germany? Bombshell tells the true story of global tycoon Ludwig Roselius (The Lion), who fought Hitler every step of the way in his business dealings. This dramatic psychological thriller covers the dark period of the Third Reich, from 1933 to 1945. Barbara Goette works for Dr. Roselius at his HAG conglomerate. He is a very successful older industrialist who invented decaffeinated coffee. She is 26 and has just completed her state examinations at Kiel University. She rises to become Roselius’ closest collaborator. When Hitler seeks funding from Roselius in the 1920s, he was turned down flat, a slight that Hitler never forgot. When Hitler comes into power, Roselius is first verbally attacked and then is given a death sentence. Barbara saves the doctor’s life by appealing to Hitler during a chance meeting. When Roselius later dies in 1943, Barbara loses her job and barely survives the war. She marries English lecturer Dr. J.P. Leidig in 1945 and her family emigrates to Australia. 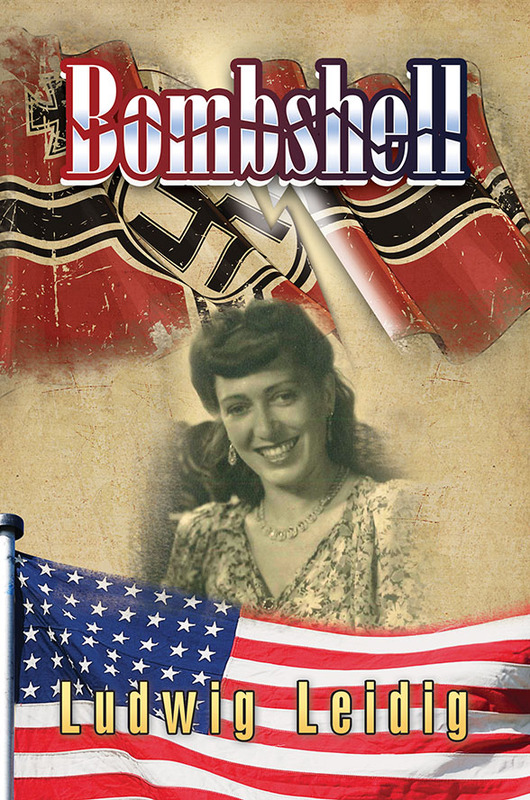 Shedding light on living in war-torn Germany, Bombshell is her story to tell.